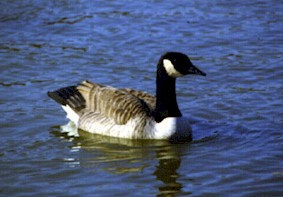 The Canada geese know this place, as do the white swans and the ducks who ride an inch above the waves of Chesapeake Bay as they skim their way into harbor. In the autumn, by the thousands, they come home for the winter. 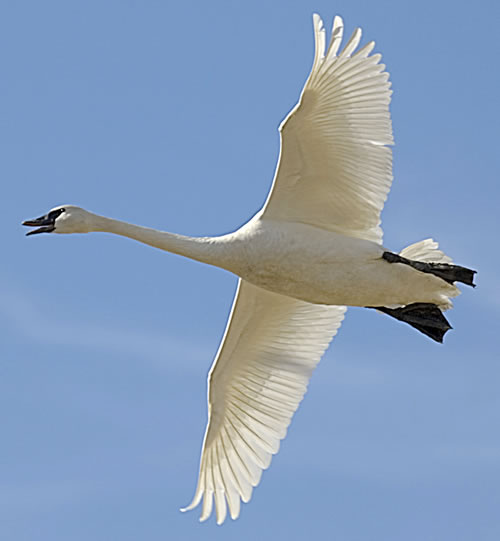 The swans move toward the shores in a stately glide, their tall heads proud and unafraid. It was on such a morning, near Oxford, Maryland, that a friend of mine set the breakfast table beside the huge window, which overlooked the Tred Avon River. Across the river, beyond the dock, the snow laced the rim of the shore in white. For a moment she stood quietly, looking at what the night's storm had painted. This is a true story. It happened. I do not try to interpret it. 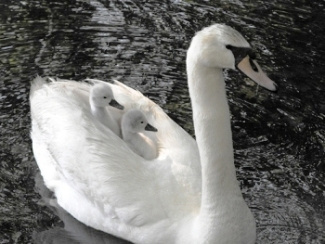 I just think of it in the bad moments, and from it comes only one hopeful question: "If so for birds, why not for man?"